Home / News @en, Slider Home @en / We will miss you Professore Pascale!!! Luigi “Gino” Pascale was 93 years old, native of Naples, Italy, whose passion for aviation began during the 1930’s when with his brother Giovanni “Nino” they won many model plane races. The two brothers built their first aircraft, the P48 Astore, which flew on the 2nd of April 1951. In 1986 the two Pascale brothers founded TECNAM, and Professor Pascale’s first design, the P92 has now flown 200,000 hours with over 2,500 in service worldwide. 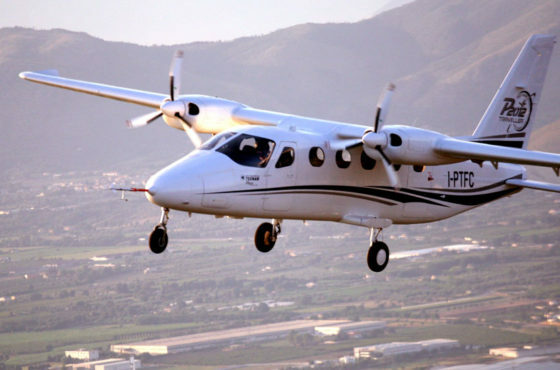 With Partenavia and TECNAM more than 7000 aircraft have been delivered worldwide. 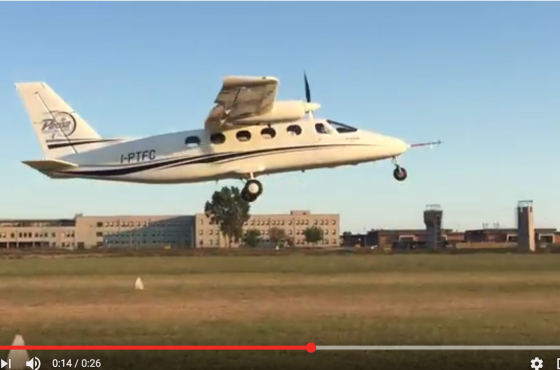 His last design, the Tecnam P2012 Traveller is set to transform Regional commercial aviation and is currently being flight tested. 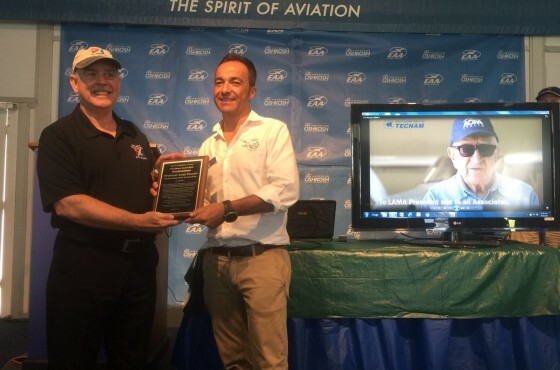 Professor Pascale has received numerous accolades and awards including the ‘Paul Tissandier diploma’ from Federation Aeronautique Internationale, the ‘Aeroplano d’Argento’ and the ‘Flieger Magazin’ Award. 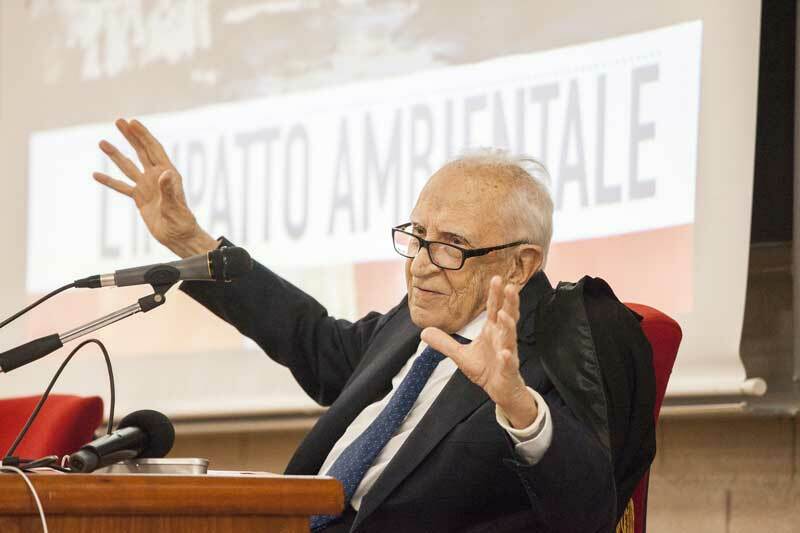 Last year Seconda Università of Naples (SUN) has conferred on Professor Luigi Pascale, its highest accolade, an Honorary Doctorate in Aerospace Engineering.